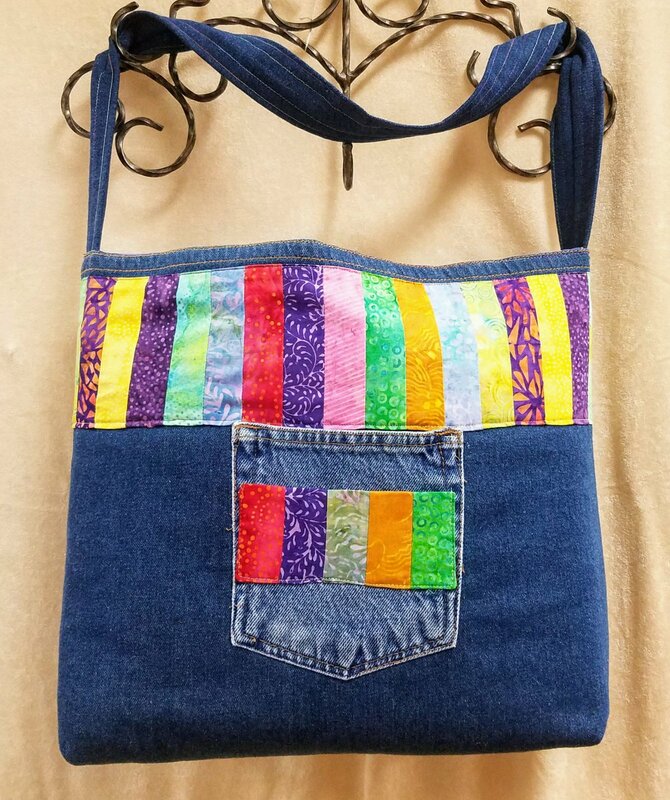 The Hippy Dippy Bag uses old jeans and batik accents. Create this simple lined tote bag that will send you back to the Hippie Days of the 60's & 70's. And find a project for those old jeans at the same time!